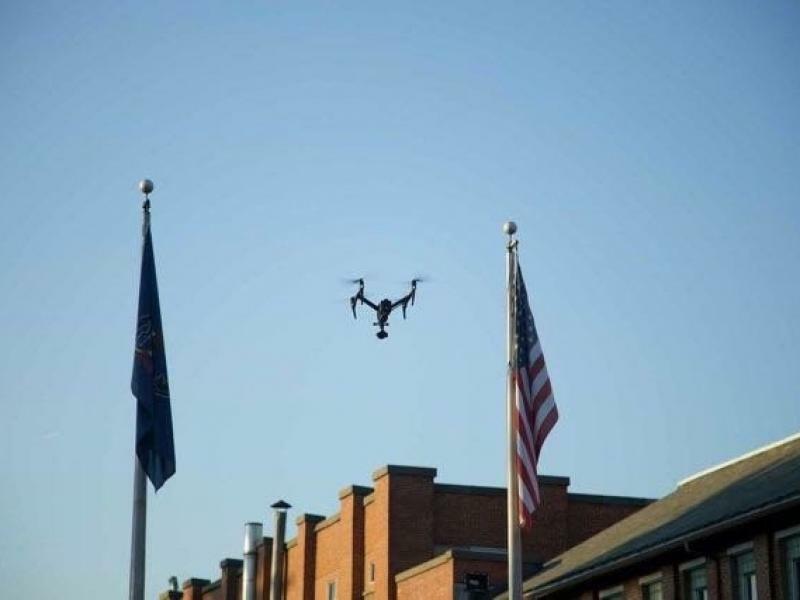 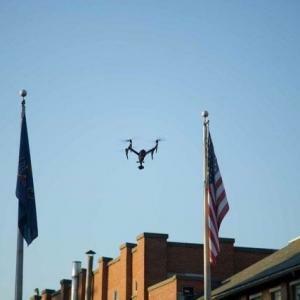 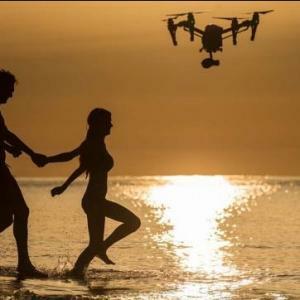 How much cost a drone service? 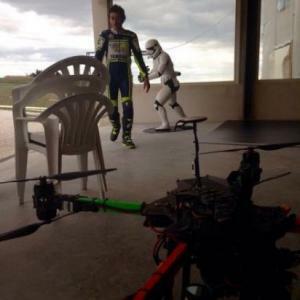 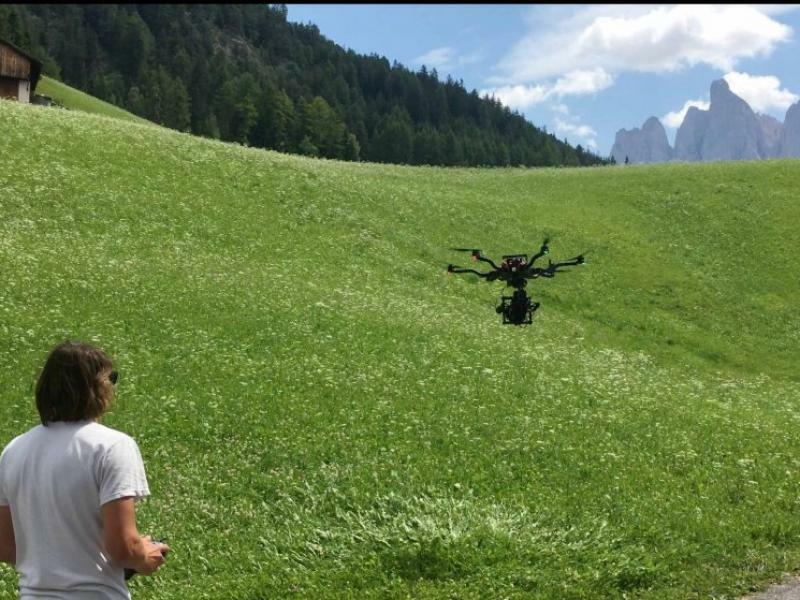 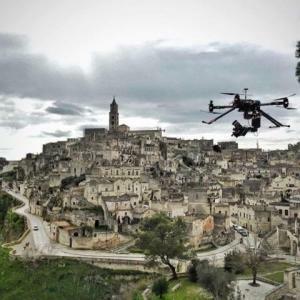 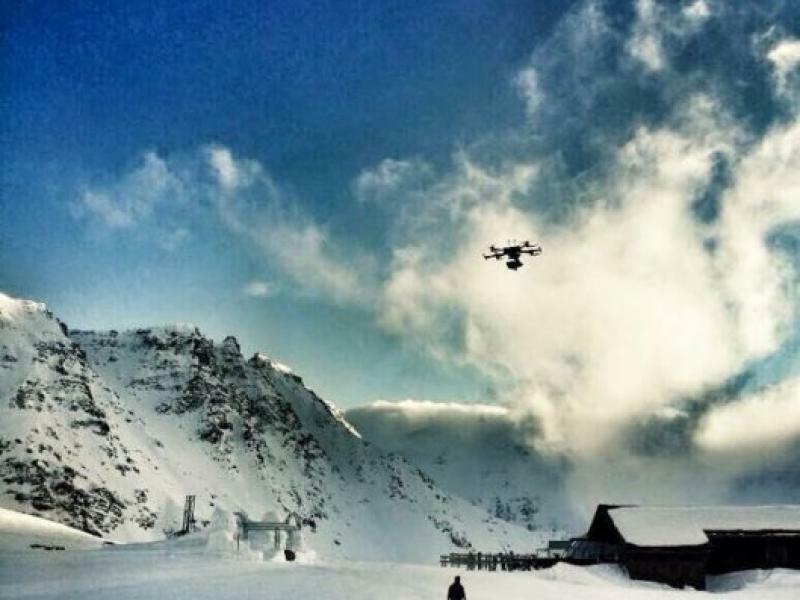 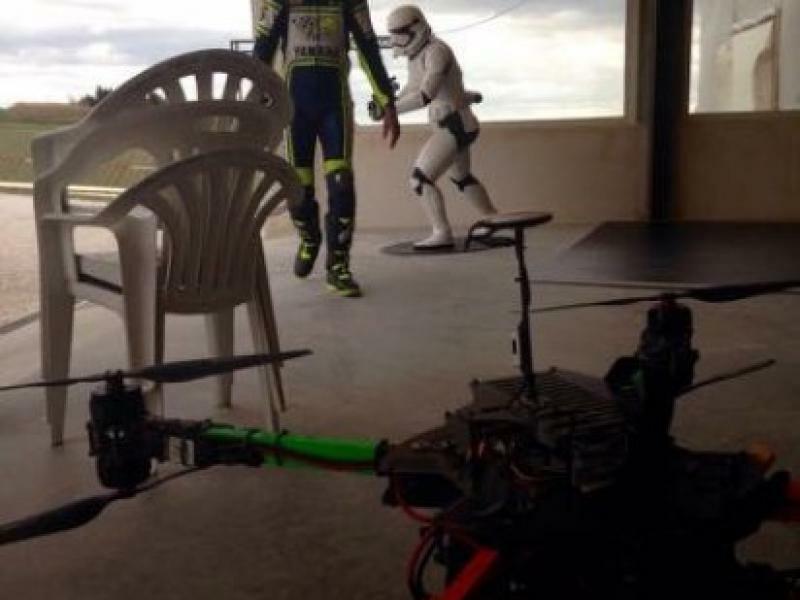 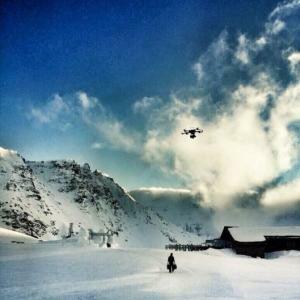 Are you looking for a drone company based in Italy with references from foreign productions? 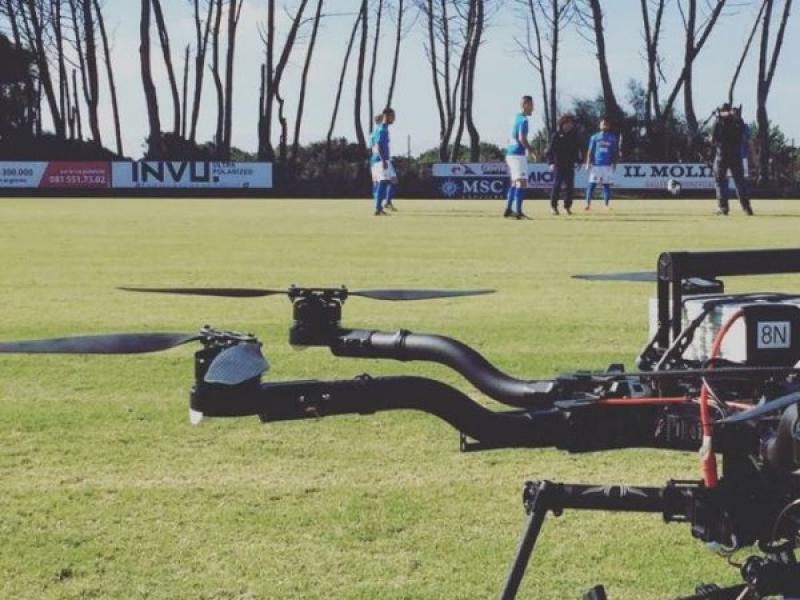 HeliVR is your perfect choise. 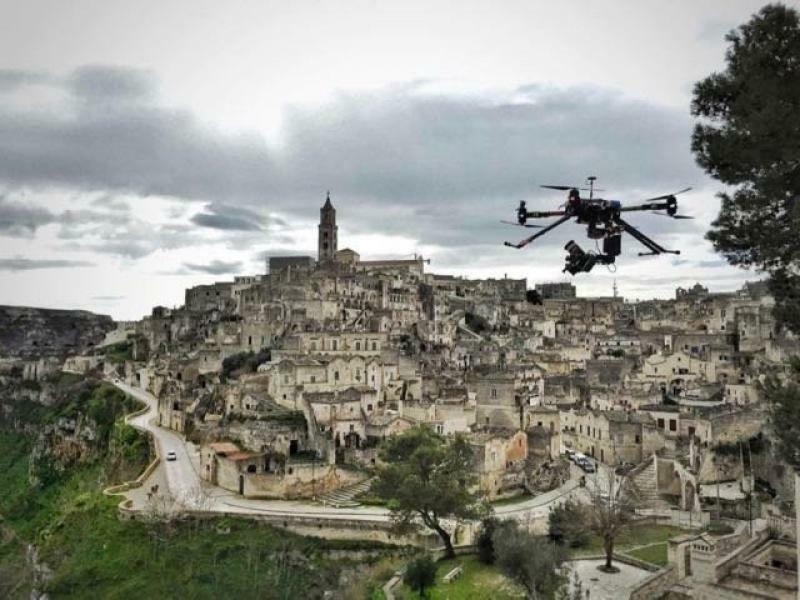 We have a strong experience working with productions coming worldwide in Italy. 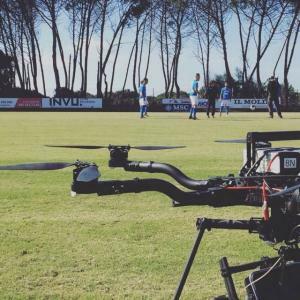 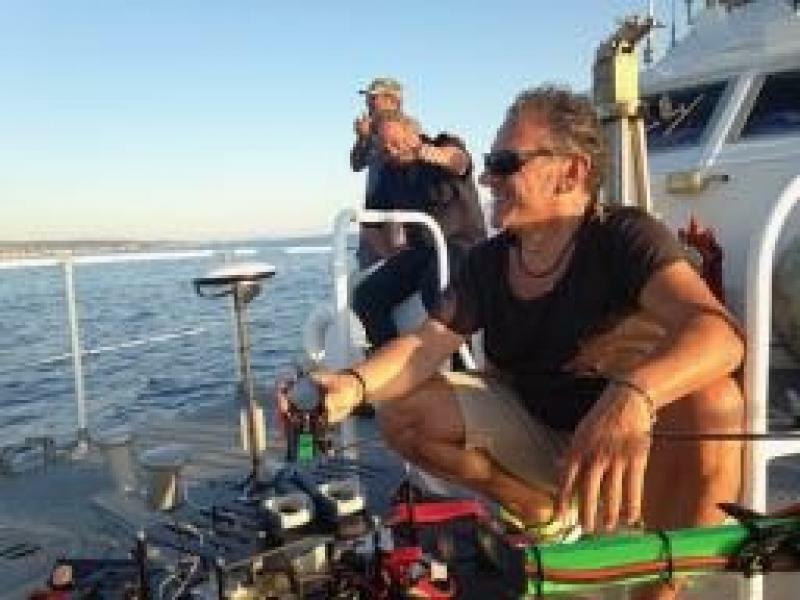 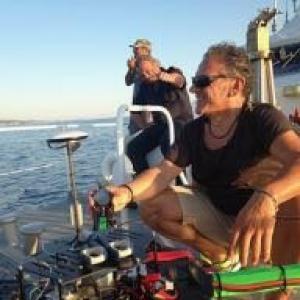 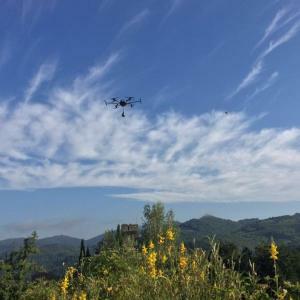 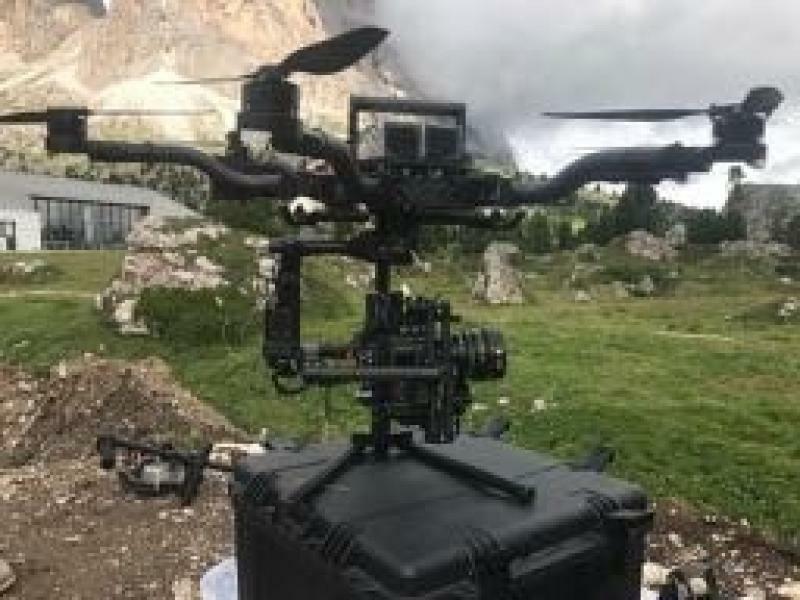 HeliVR drone rental service company based in Tuscany near Florence and in Sardinia own the latest technology high end drones, all certified to work legally in Italy in cities too. 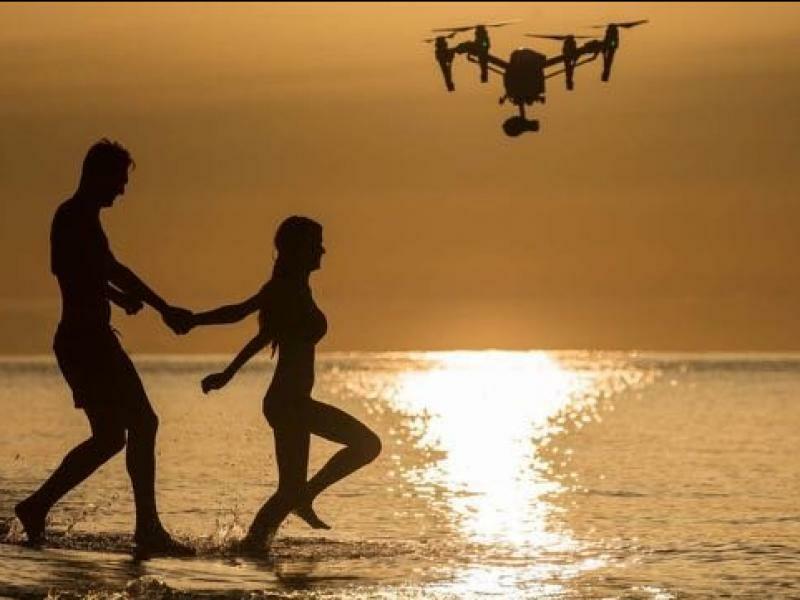 Our rental servive provide you a certified drone, one pilot with license and a professional camera operator. 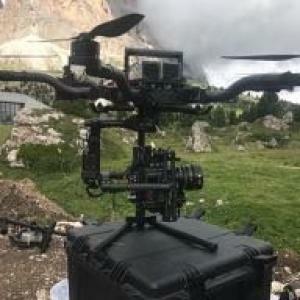 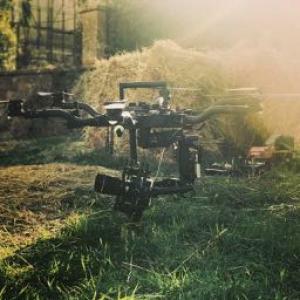 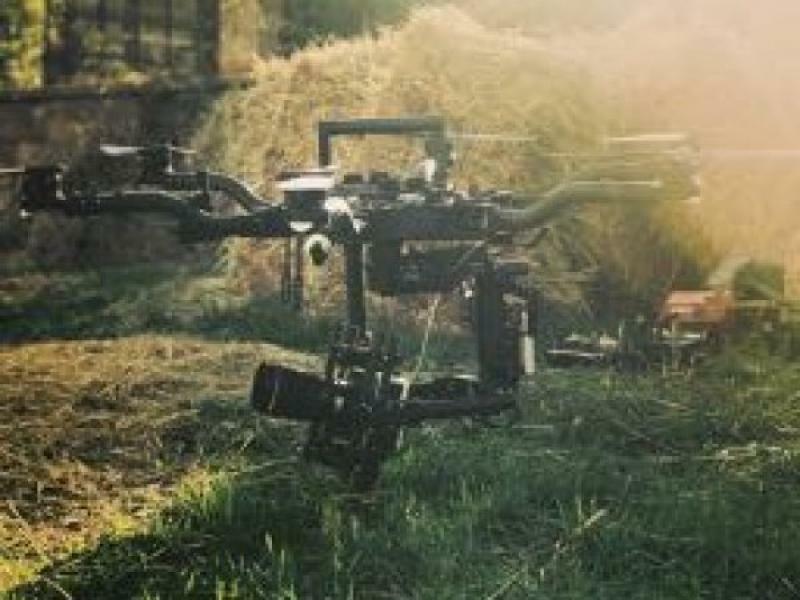 Our drones for rent are the best in the marked like DJI Inspire 2 and Freefly Alta 6 and Freefly Alta 8 for carrying cinema cameras like Arri Mini or Red with cinema lenses. 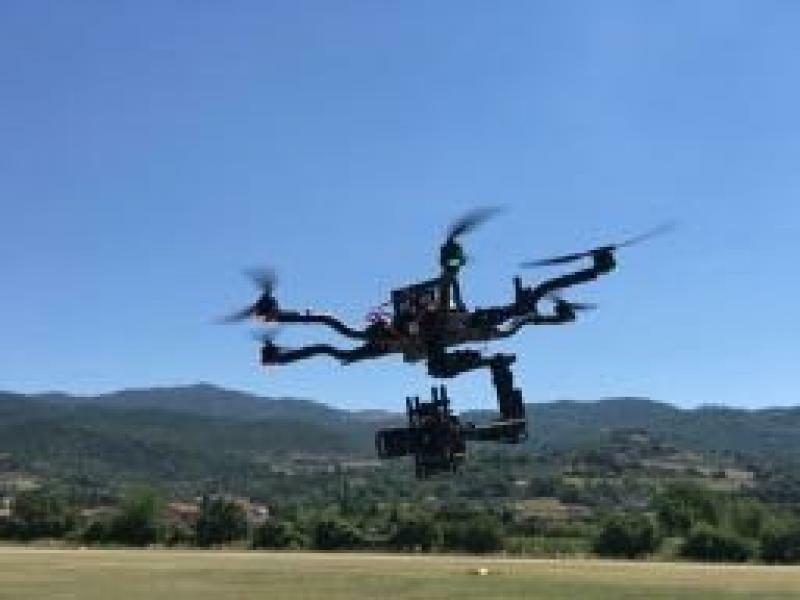 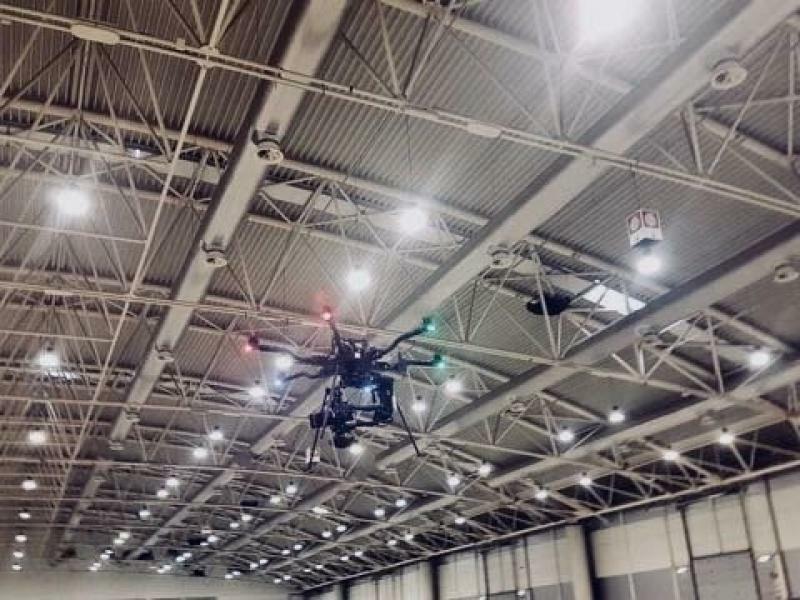 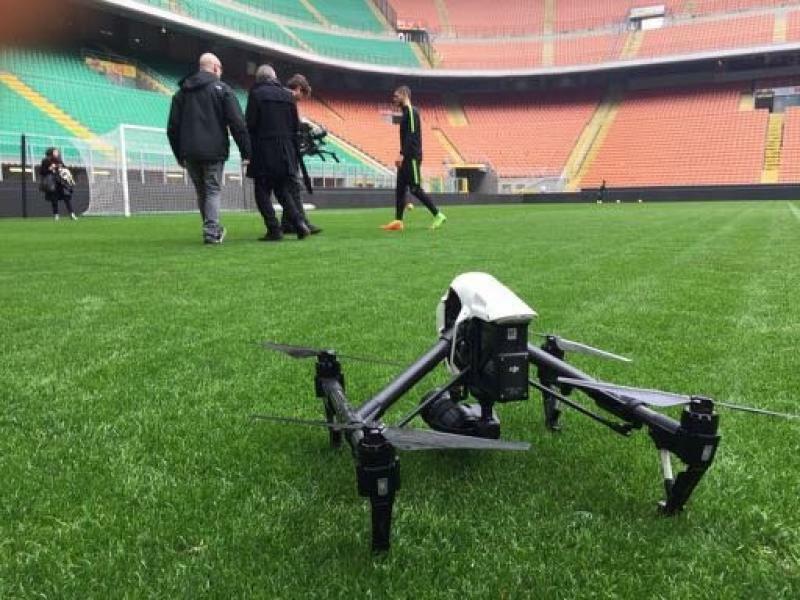 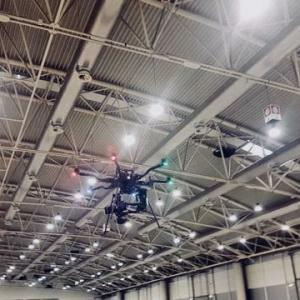 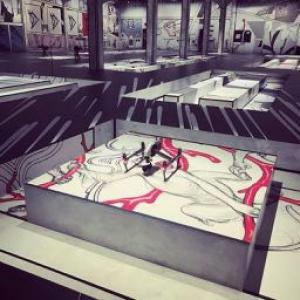 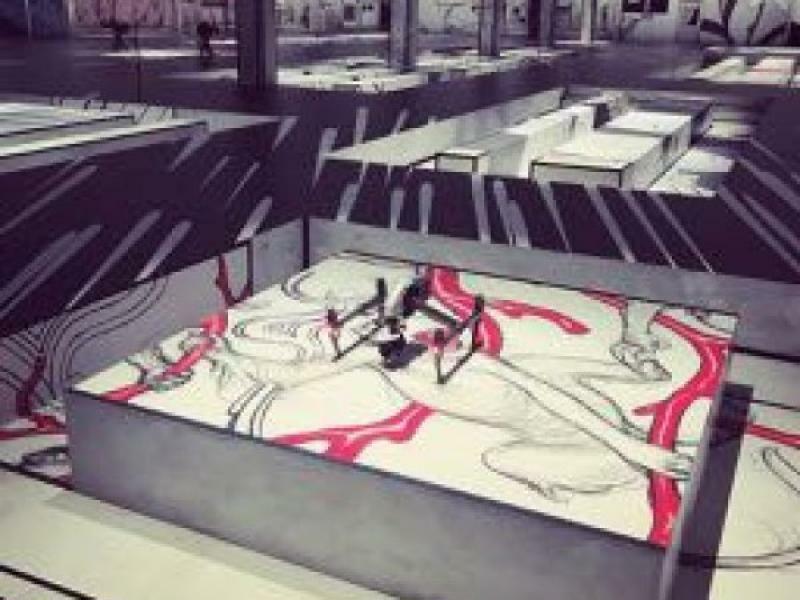 Our drone company will be able to get permits to fly for your productions when needed, we have already flied in cities like Rome, Milan, Florence and inside airports ATZ. 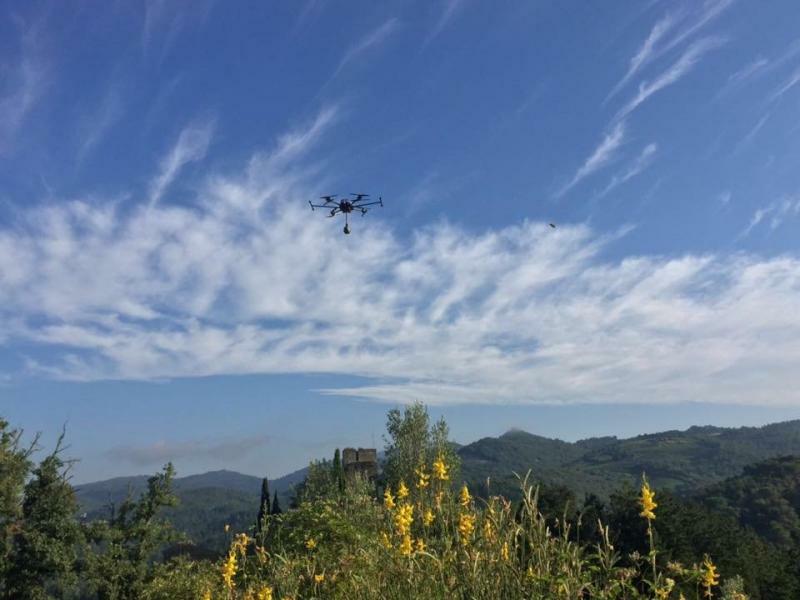 we have made more than 296 aerial jobs with our drones. 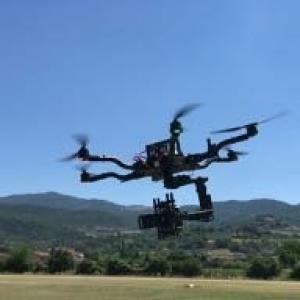 Take a look at our drone video portfolio!